BEYOND: TWO SOULS RECEIVES THE BAFTA GAMES NOMINATION! 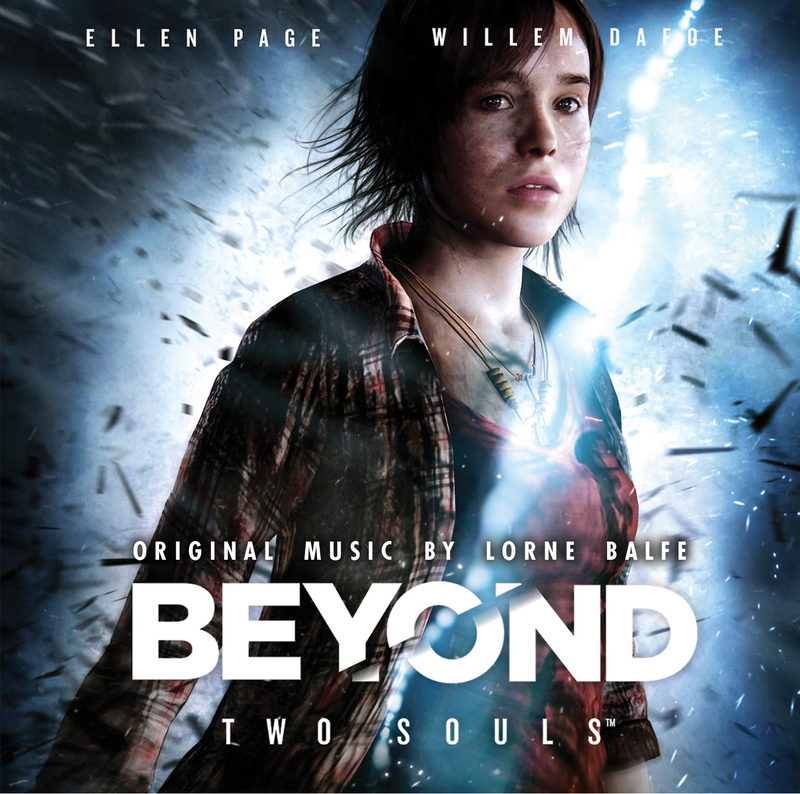 Lorne Balfe’s score for Beyond: Two Souls has been nominated for this year’s BAFTA Game Awards for BEST ORIGINAL MUSIC IN 2014! Visit the official BAFTA website for the full list of nominees.